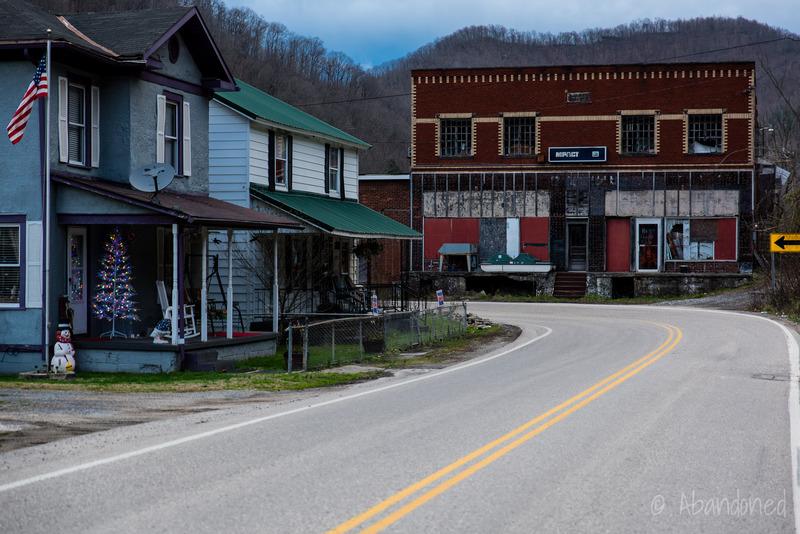 Company towns, operated by coal and timbers companies, helped sustain hundreds of mines and timber stands in West Virginia. The town lies along the Staunton-Parkersburg Turnpike and it became the first stagecoach stop west of the Allegheny Mountains. Lawton is a former company town in Fayette County and was home to the New River and Pocahontas Consolidated Coal Company’s No. 3 mine. 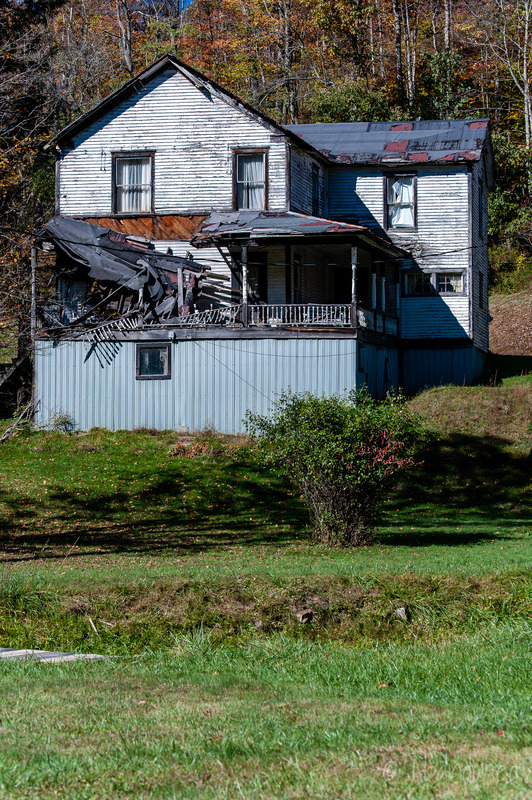 The town was named after coal operator Joseph Lawton Beury, who served as a Union captain during the Civil War and was known as the “colonel” in the coalfields of the state. 2 In 1872, Beury established Quinnimont along Laurel Creek and opened a coal mine under his newly formed New River Coal Company. When the Chesapeake & Ohio Railroad (C&O) was completed through the area in September 1873, Beury became the first shipper of coal from the New River coalfield. By 1878, a branch line from the railroad up Laurel Creek had been extended to Lawton by the New River Coal Company for the New River and Pocahontas Consolidated Coal Company’s No. 3 mine. 3 The branch rail line was acquired by the C&O in 1904. By 1919, there were nine mines operating in the valley with most closing by the 1950’s. The company had a 60,000-acre lease on additional coal seams that lasted until the 1980’s. 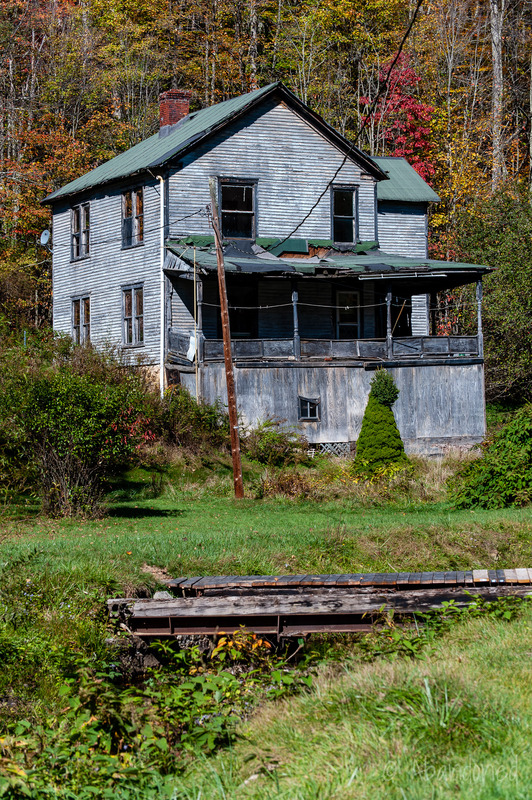 Omar is the biggest coal camp on Island Creek and was constructed by the Main Island Creek Coal Company in 1914-15. 1 It was one of the largest camps in the Logan coalfield with 500 houses. By 1916, production was approximately 12,000 tons of coal per day. 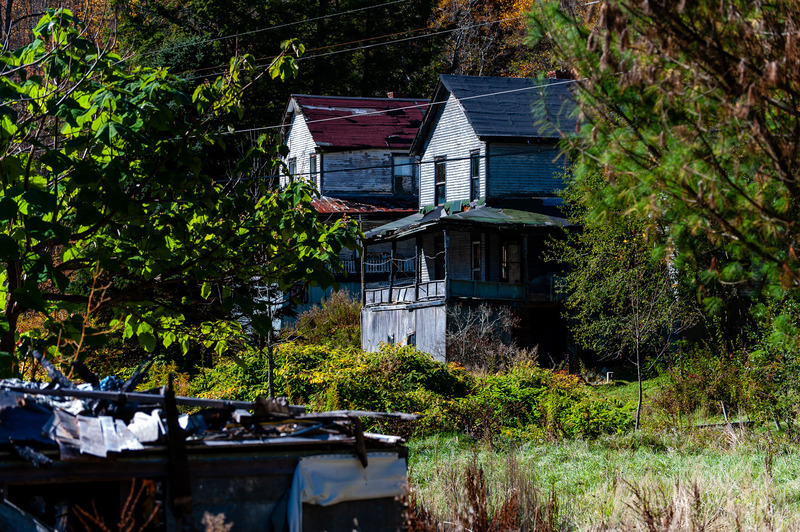 In 1925, Main Island Creek sold the mine and town to the West Virginia Coal & Coke Corporation, who employed 2,000 persons at Omar in 1934. The mines closed in 1954. 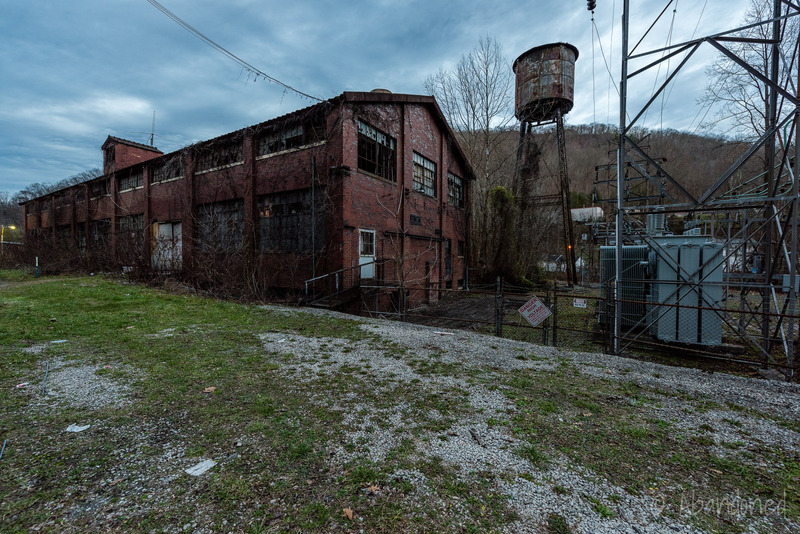 An industrial building in Chauncey, West Virginia. 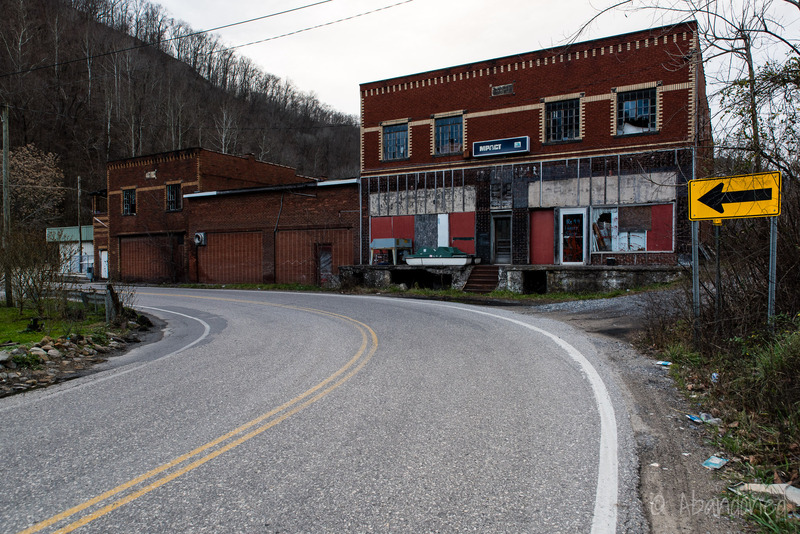 Company stores in Omar, West Virginia. DellaMea, Christopher. “Omar, WV.” Coal Camp USA, article. Sullivan, Ken. “Joseph Lawton Beury.” West Virginia Encyclopedia. N.p., 25 Sept. 2012. e-WV. Web. 13 Feb. 2014. Article. DellaMea, Chris. 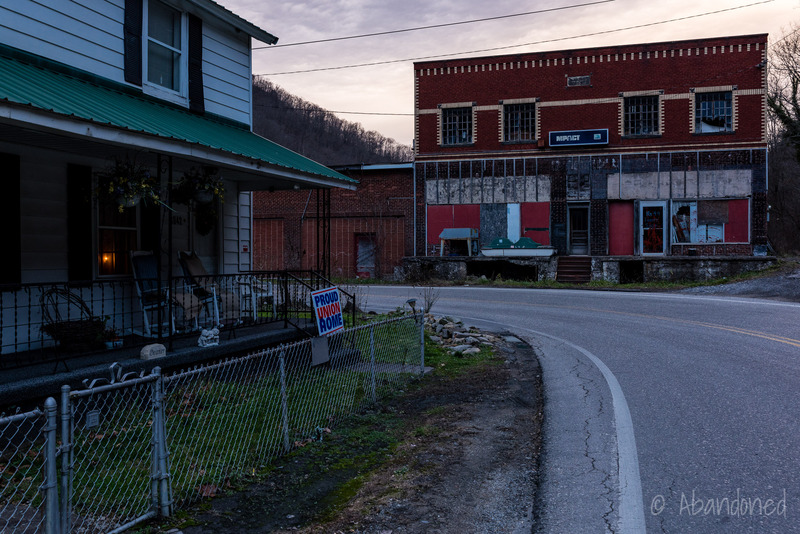 “Layland, WV.” Coal Camp USA. N.p., n.d. Web. 13 Feb. 2014. Article. Kenny, Hamill (1945). West Virginia Place Names: Their Origin and Meaning, Including the Nomenclature of the Streams and Mountains. Piedmont: The Place Name Press. p. 97. National Park Service (2010-07-09). “National Register Information System.” National Register of Historic Places. National Park Service. 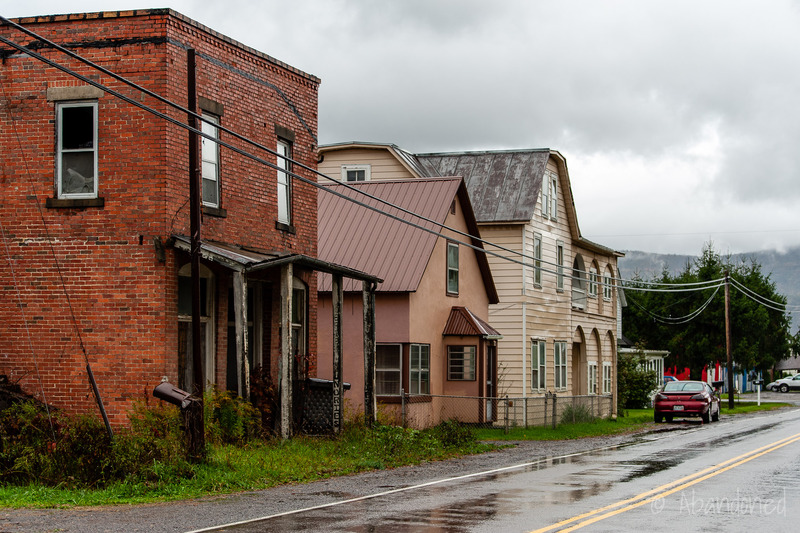 Layland, WV was the name of the town where New River and Pocahontas #3 mine was located. It was originally named Gentry but name changed when NR&P developed the mine. Lawton coal mine was called Greenwood Coal Company and managed by Joseph Lawton. Railroad depot was called Brownwood. Lawton had some undetermined connection to Joseph Lawton Beury who leased mineral properties to many coal operators. Thank you for the history! I’ll add it! I’m working on researching my family heritage and my grandfather, Owen Cox who married Eleanor Lawton, daughter of George Lawton. Evidently, he ran the coal mines for his father-in-law. Do you have any more information or where i could go to find any more? My email address is gquenon24@gmail.com.